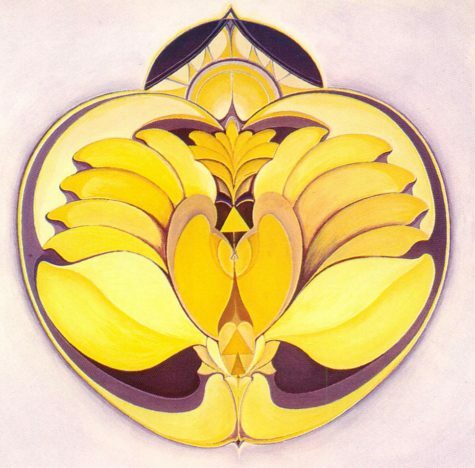 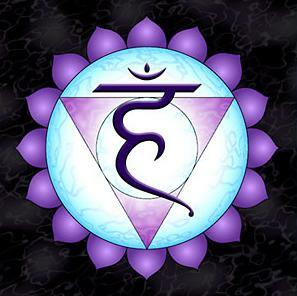 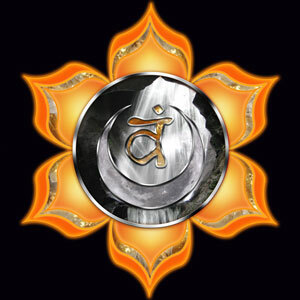 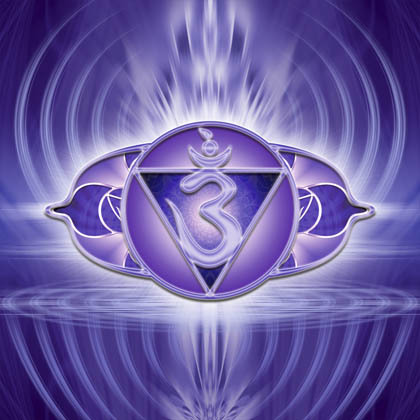 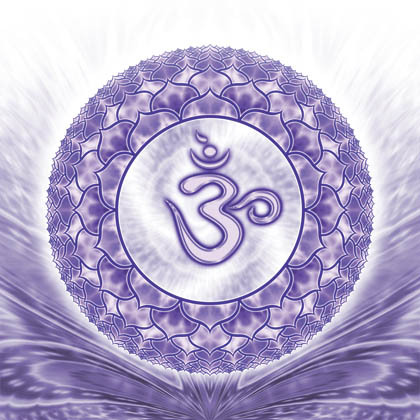 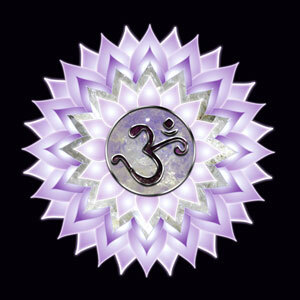 What follows is a collection of Crown Chakra (7th chakra) images. 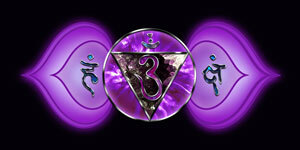 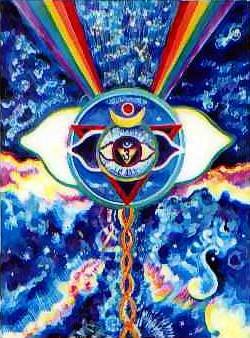 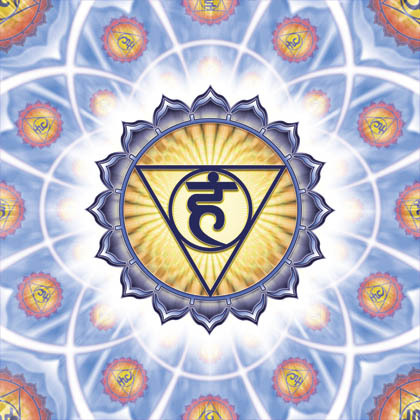 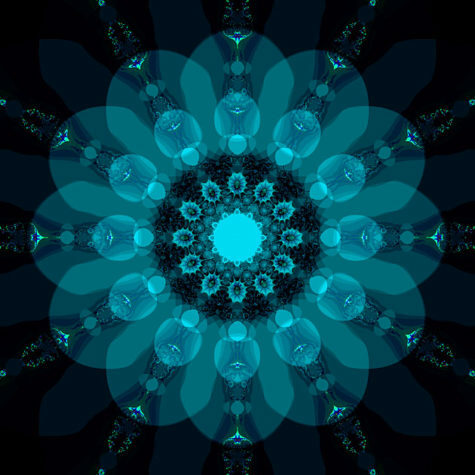 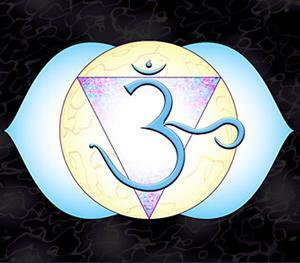 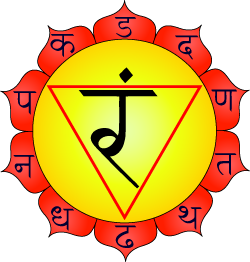 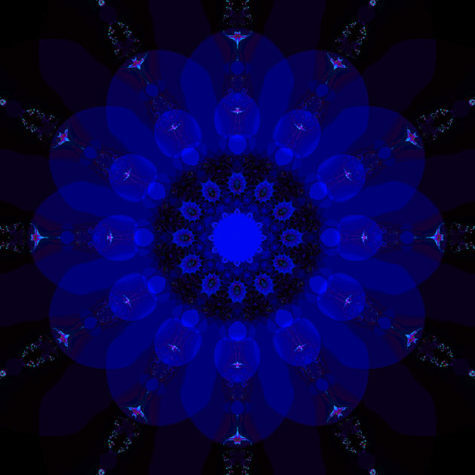 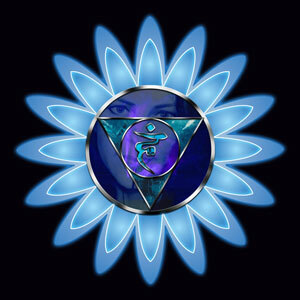 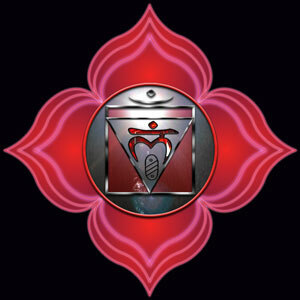 What follows is a collection of Brow Chakra (6th chakra) or Third Eye Chakra images. 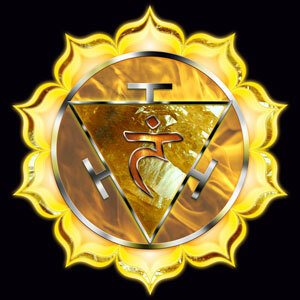 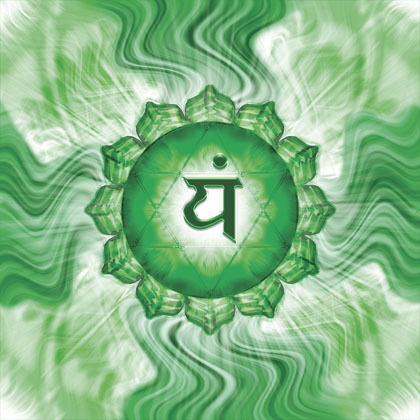 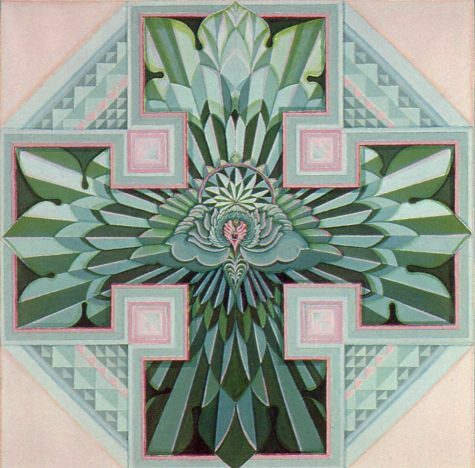 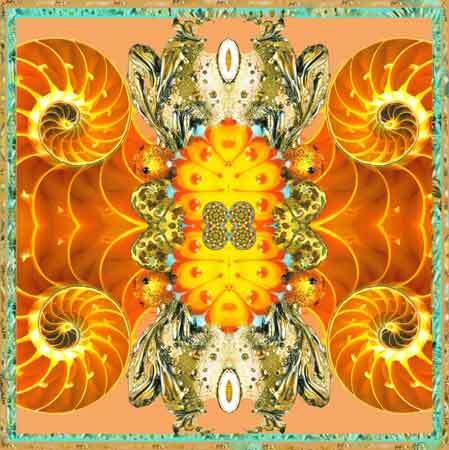 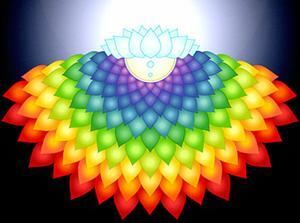 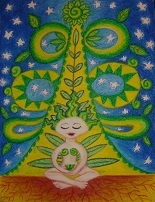 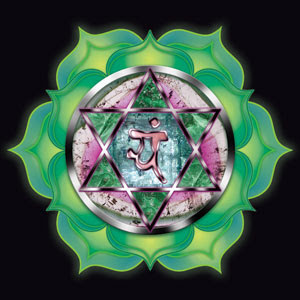 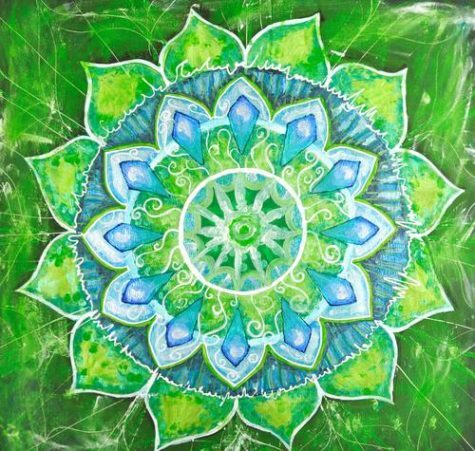 What follows is a collection of Heart Chakra (4th Chakra) images. 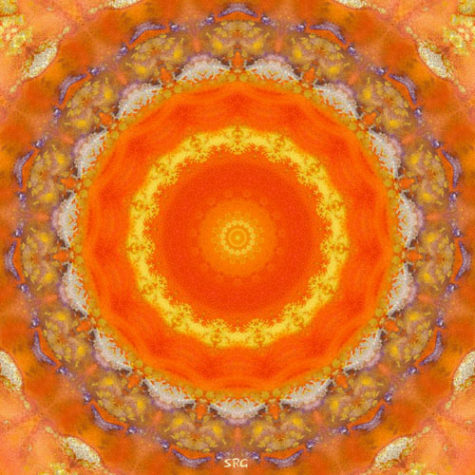 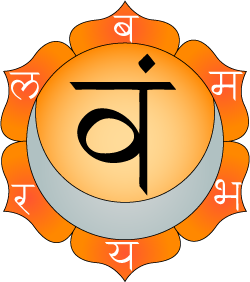 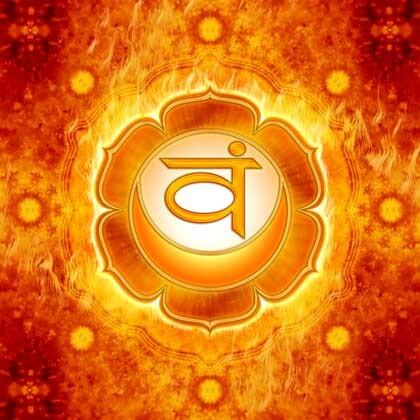 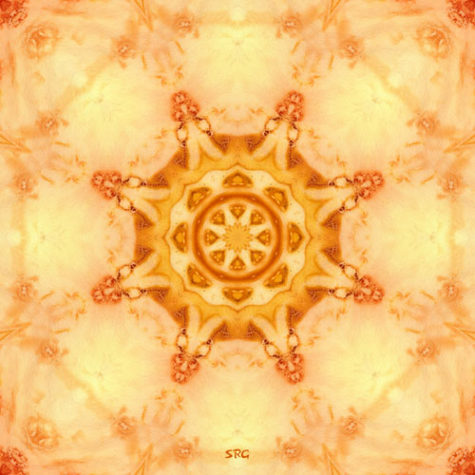 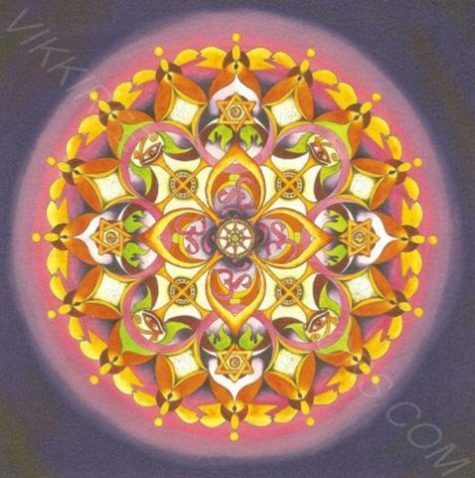 What follows is a collection of Sacral Chakra (2nd Chakra) mandalas. 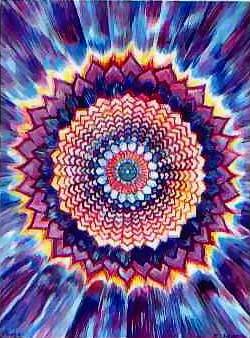 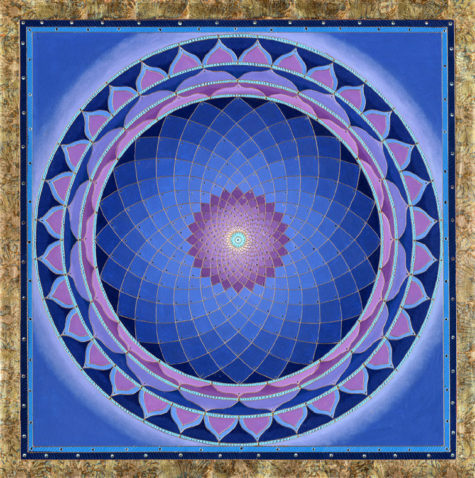 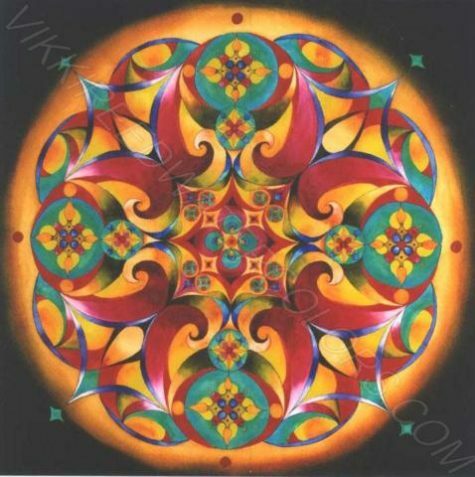 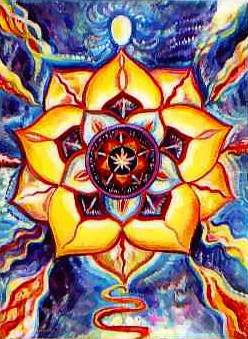 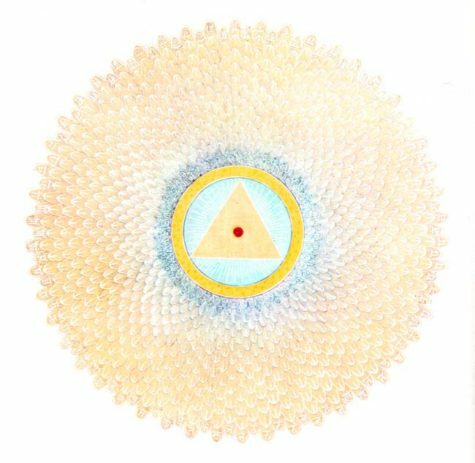 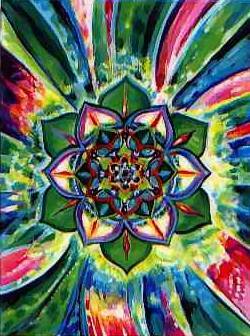 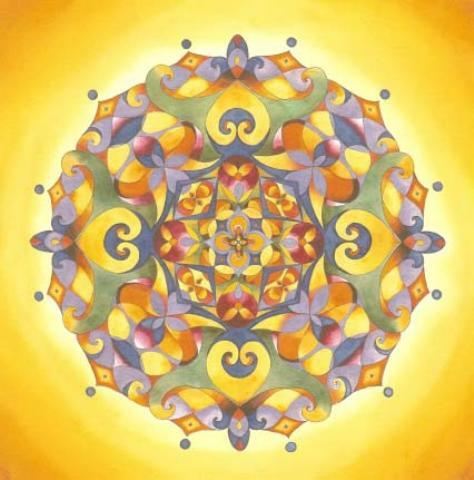 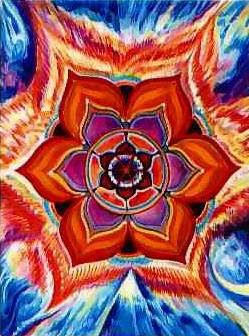 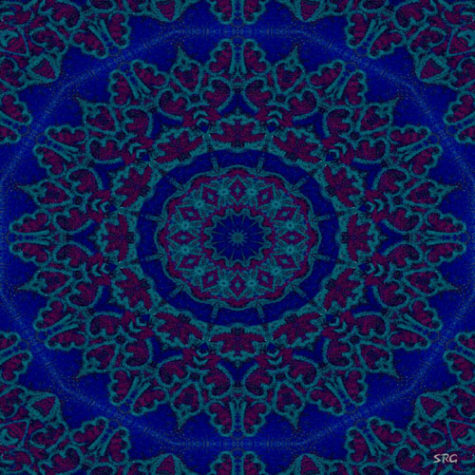 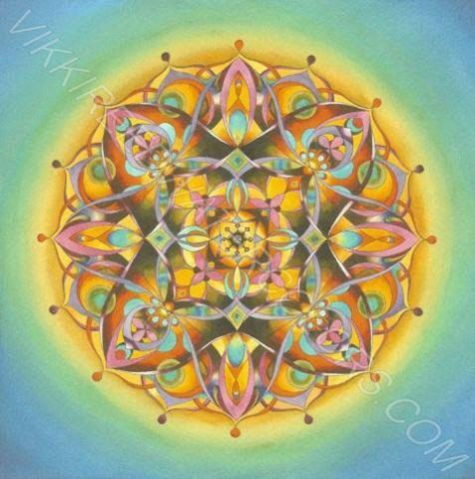 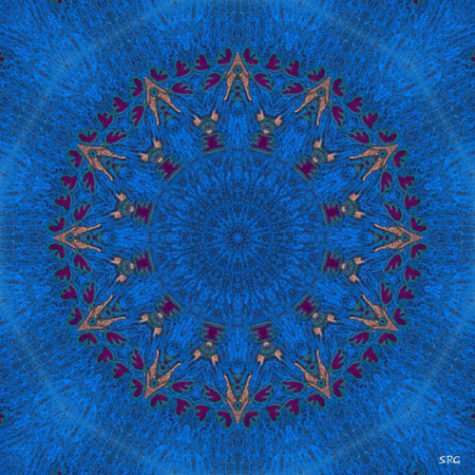 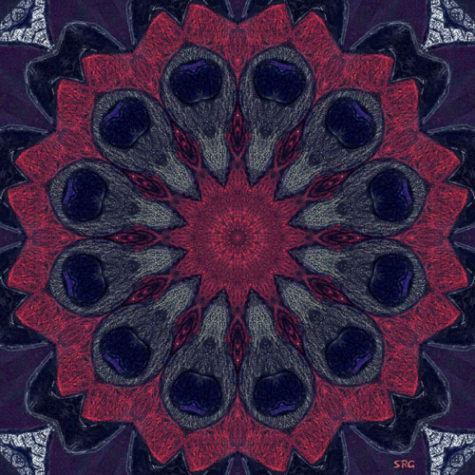 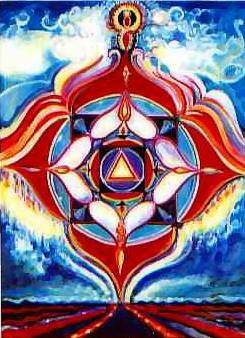 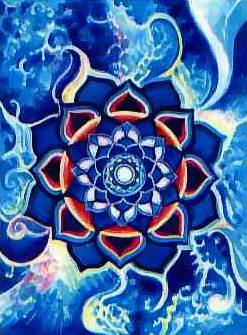 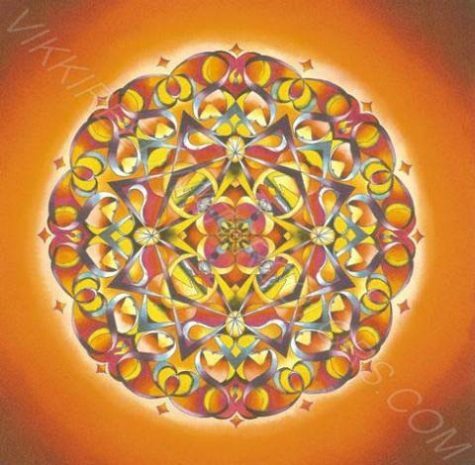 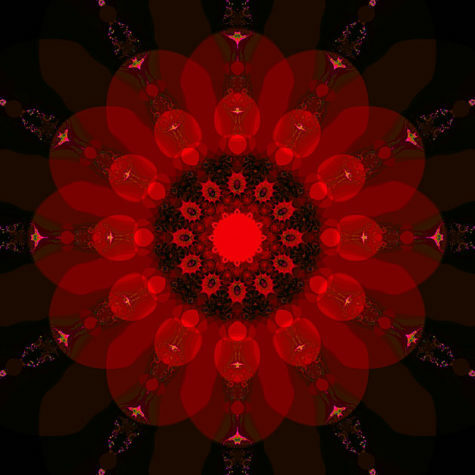 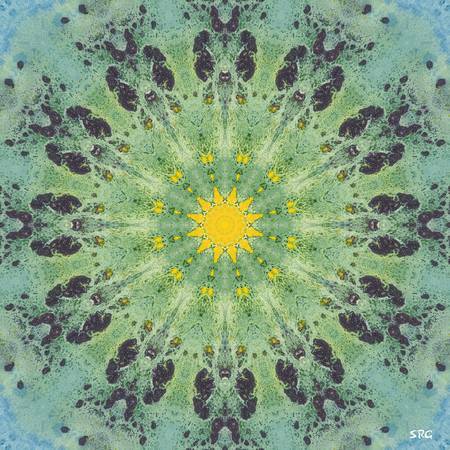 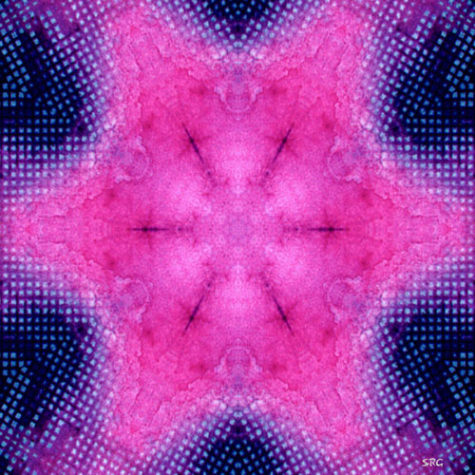 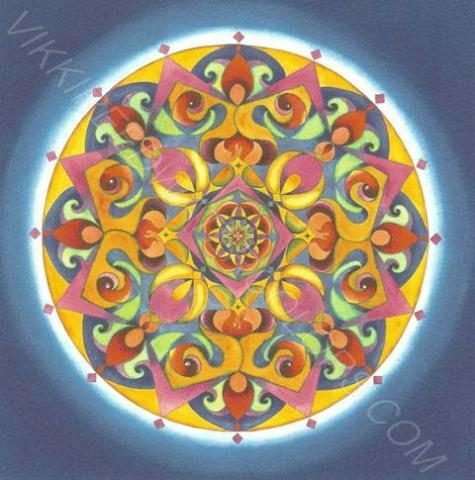 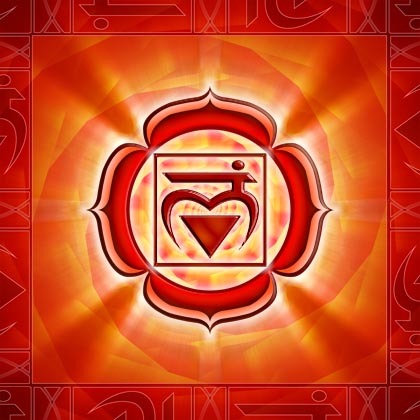 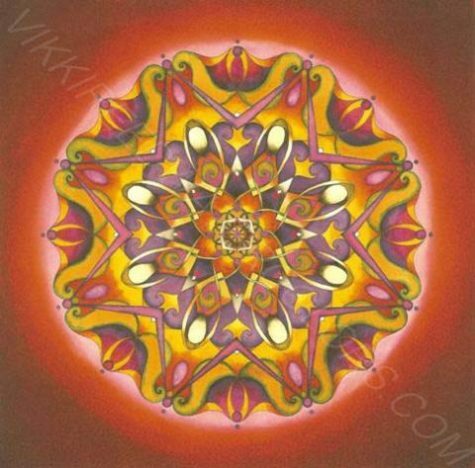 What follows is a collection of root chakra (1st chakra) mandala art.